I did a little online perusing this past weekend and the color green kept showing up at every turn. I personally love green and seeing so much of it this time of year makes my heart skip a beat. Native Savannahian, Saint Patrick's Day, need I say more? Here are a few items that made it to my spring wish list. 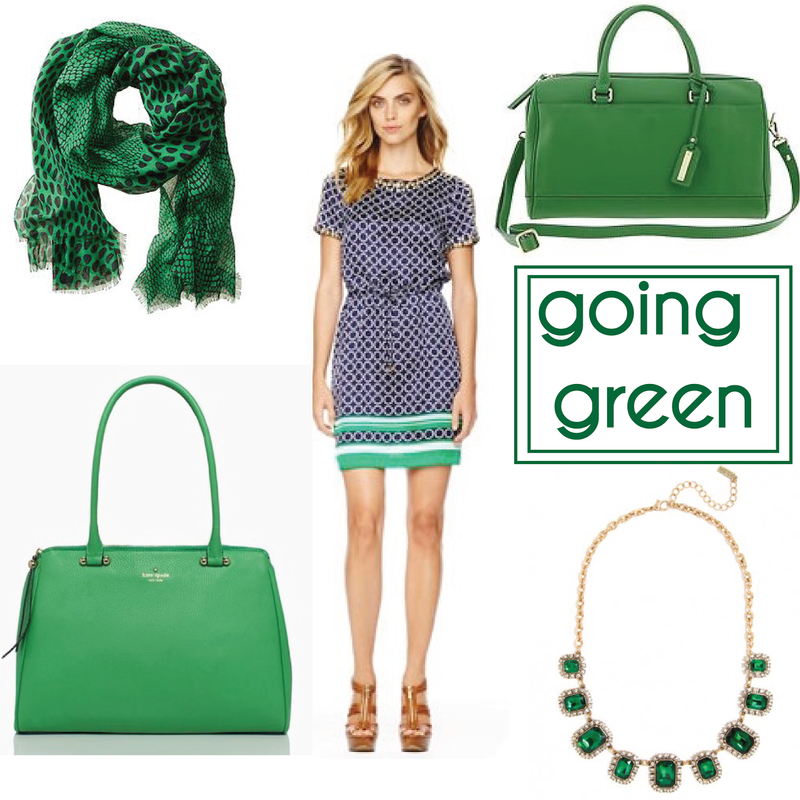 Do you love green as much as I do? Have a lovely Monday, dolls!